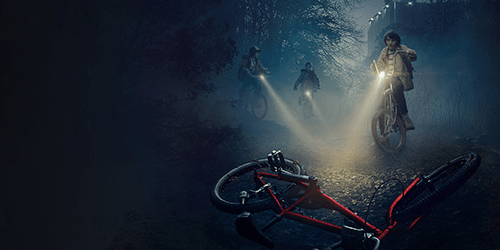 Netflix's Stranger Things may be their best original series to date, and it has won fans all over the world thanks to its compelling story and its distinctive throwback style, which evokes 1980s horror, sci-fi, and adventure classics. If you haven't checked it out yet, you should – the show has a fast-paced mystery/horror plot that mixes perfectly with its humor and themes of friendship. But there's only one season of Stranger Things so far, and you can't watch it forever. Fight the withdrawal by turning back to the classics that Stranger Things did so much to allude to: 1980s classics like these seven films. 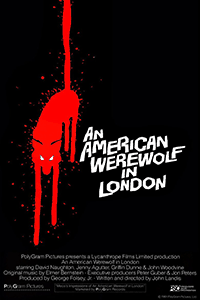 An 80s horror cult classic, An American Werewolf is London is the spooky story of an American backpacking through London who – as you might have guessed – is attacked by a werewolf. 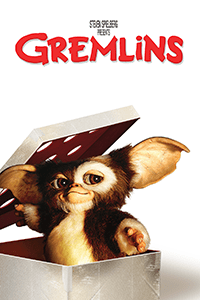 It was directed by the legendary John Landis and remains an icon of 80s horror. Stephen King's horror stories had a huge influence on Stranger Things, so this list wouldn't be complete without a couple of 1980s Stephen King adaptations. Where Stranger Things has bad adults and good kids, Children of the Corn has the opposite: super spooky kids terrifying adults. The Evil Dead series mixes comedy and horror in a very different way than Stranger Things does, but it still creates a really watchable mix of laughs and scares. 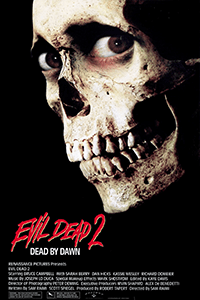 Evil Dead II is a campy and bizarre cult classic, and a much-watch for fans of 80s horror. is one of the fun comedy-horror films that Stranger Things viewers can't help but be reminded of. The title monsters are adorable furry critters that turn into terrifying reptilian things. With weird special effects, a bizarre plot, and a distinctive mix of cutesy fun and horror violence, it's a movie that could only have been made in the 80s. 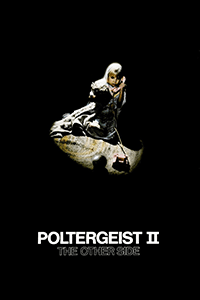 The original Poltergeist was a clear influence on Stranger Things. Both featured a missing child transported to a mysterious other dimension of sorts. This sequel isn't quite as good as the first, but series completionists and 80s horror fans will want to give it a look. 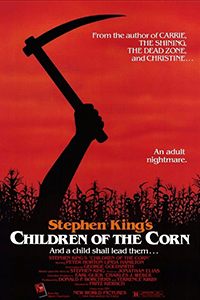 In the 1980s, one of Stephen King's best books became one of Stanley Kubrick's best films. The Shining features a child with supernatural talents and a spooky supernatural threat – elements that will be familiar to any fan of Stranger Things. 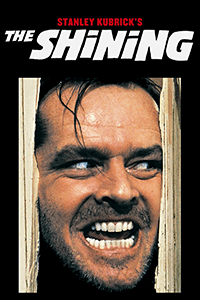 The Shining is one of the greatest horror movies of all time – and one of the greatest movies of all time, period. 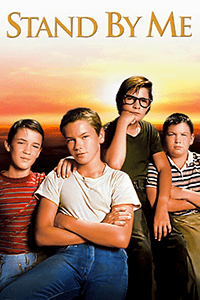 ‘ adventuring friends are clear spiritual descendants of the band of boys in Stand by Me, one of the most iconic films of the 1980s. This coming-of-age adventure film doesn't have the same kind of scares that Stranger Things does, but it has a similar feel in a lot of ways. Plus, it's based on a story by (you guessed it) Stephen King. These films aren't available on any major streaming services, but they're worth ponying up a few bucks to rent on Amazon, Vudu, Google Play, or your pay-per-view app of choice. A lot of the Steven Spielberg classics that Stranger Things draws on fall into this category.